We found Madeline serendipitously, and she gave us an incredible experience. She and her husband traveled to NYC for our engagement session, and we clicked right away. We knew immediately that we wanted her to capture our wedding day no matter what. She listened to what our vision was (even though we barely had one!) and offered her suggestions for what would make our photos truly “us”. 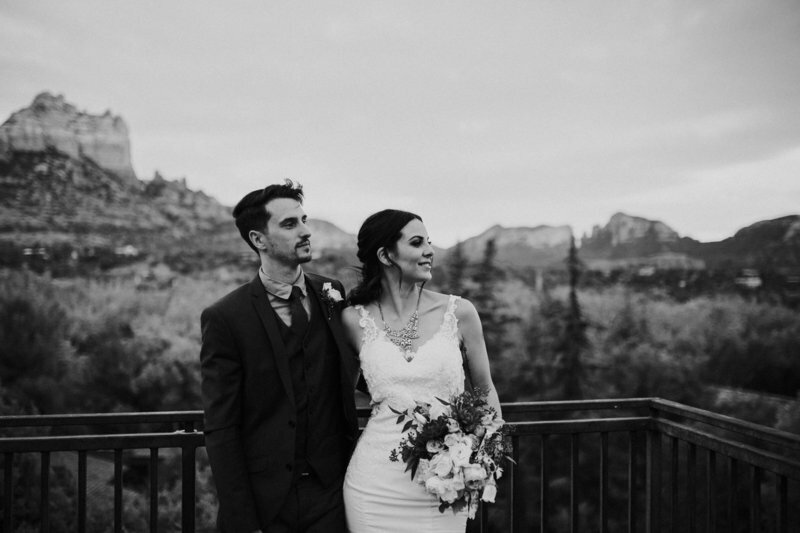 She responded to every question and concern we had within a day and offered us comfort and direction when we weren’t sure what to do about our wedding day. 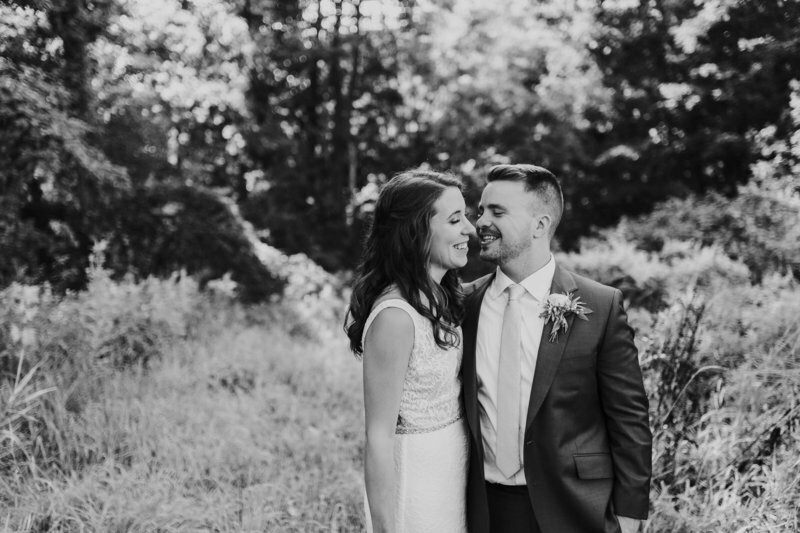 On our wedding day, Madeline (and her amazing second shooter Jordan!) was relaxed yet professional, excited yet focused, and diligent yet flexible. She was so sweet to our family members during formal photos and knew exactly what candid moments to capture. Not once did we worry - we trusted her completely. We still look through our wedding album with tears in our eyes because every. single. photo. is truly us and truly the simplicity and love we wanted to remember. Her attention to color and detail make us feel like we are back at our wedding day. I could go on for days... BOOK HER. 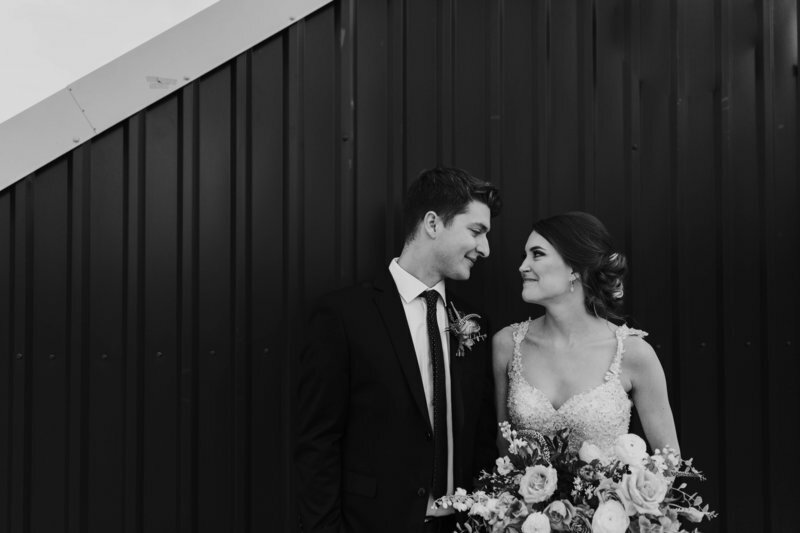 You won’t be disappointed, in fact, you’ll have your wedding and love you have with your partner captured EXACTLY as you remember it and more. P.S. My husband Brian and I can’t wait for Madeline and Sean to visit us in NYC again! You want Madeline as your photographer. She has the keen ability to know who you are and capture the essence of that in your best moments. She easily adapts to any situation and is able to capture the most intimate moments. She has the quiet confidence to direct you and anyone else who is being photographed without being pushy or overbearing. You can feel comfortable and enjoy your day while knowing your pictures will be as amazing as your time was. Her professionalism paired with the quality of her work will blow you away. With Madeline as your photographer your pictures will stand out now while also passing the test of time. I just love her work! Madeline is not only an incredibly talented photographer, she is an amazing person as well! Her laid back personality as well as her genuine enthusiasm made me immediately feel at ease while working with her. She cares so deeply for her clients and goes out of her way to build a relationship with you to ensure that she is successfully capturing your vision. Her keen attention to detail & the seriousness in which she takes her work made me so very confident that my special day would be documented perfectly. I am so grateful to have worked with Madeline. It’s one thing to be happy with the choice you made in a photographer, but it’s another thing to feel that you made a friend in the process as well. You will absolutely not regret working with Madeline - she’s a freakin boss babe.